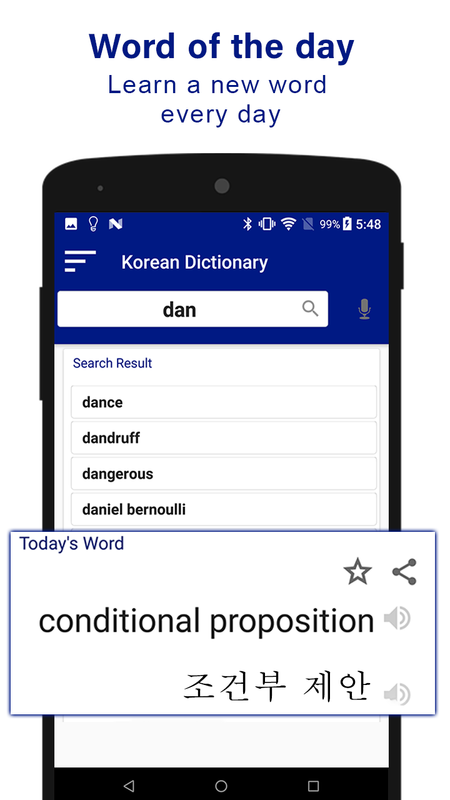 English to Korean Dictionary is a dominant free learning app and competency tool for learning Korean grammar efficiently. It's a great tool for attribute, education, and vocabulary building. You don’t need any internet connection, korean translator app works offline. 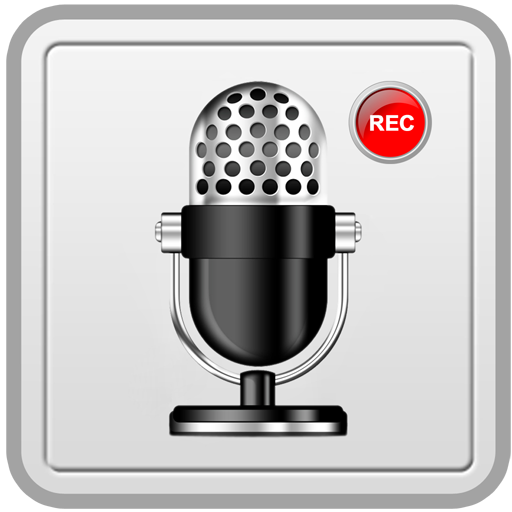 Are you a Korean speaker and wants to learn English? You are at the right place. 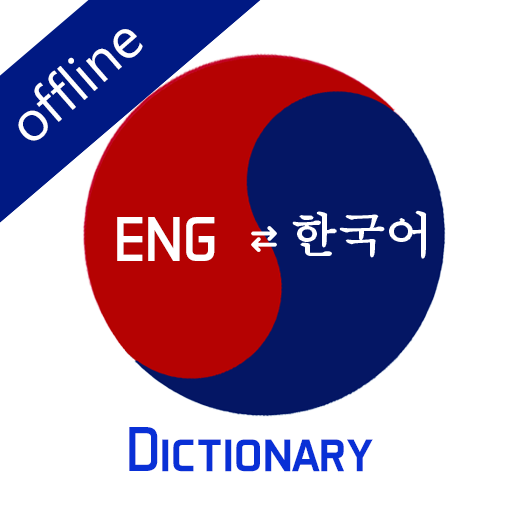 A complete offline dictionary English Korean to improve your korean vocabulary. You can also say it’s an audio dictionary with Korean-English Dictionary a perfect tool for Korean grammar. The main purpose of this English to Korean dictionary offline is to provide easy and efficient way of learning to the user who wants to learn Korean and correct English spellings. Just type in Korean and it gives you options of English alongside. 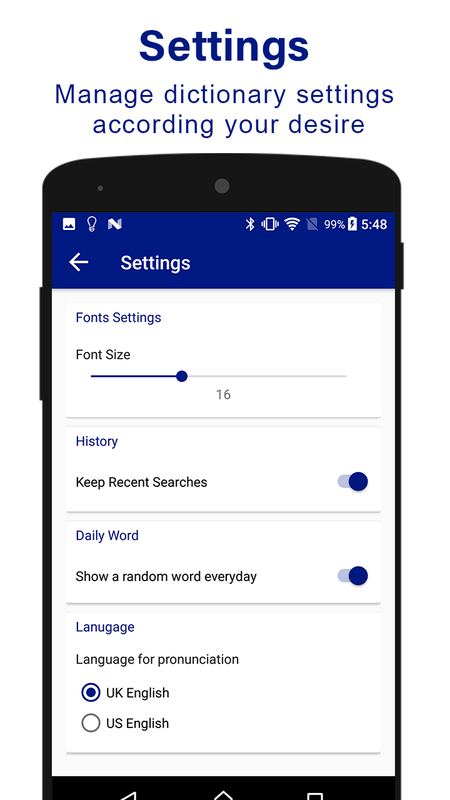 This English Korean dictionary app offline free is not only a Dictionary but also a learning tool. You can use this dictionary without Internet connection. Feature of MCQ (Multiple Choice Question) is also available in English to Korean dictionary offline. Autosuggestion is also available so you don’t have to type the whole word in English to Korean dictionary in English script. Speech to text feature is also an amazing feature of this dict box. 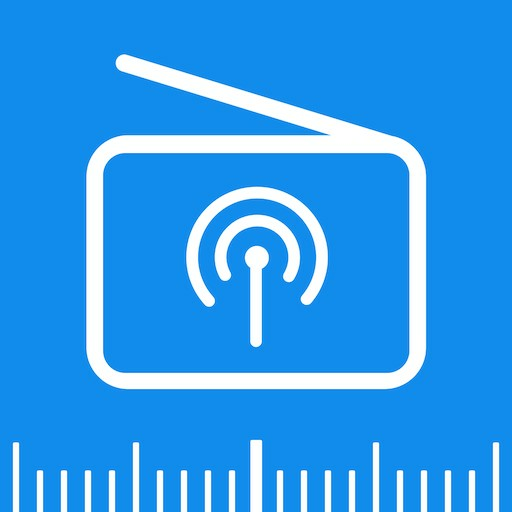 Improve your korean grammar and korean vocabulary with this audio dictionary. 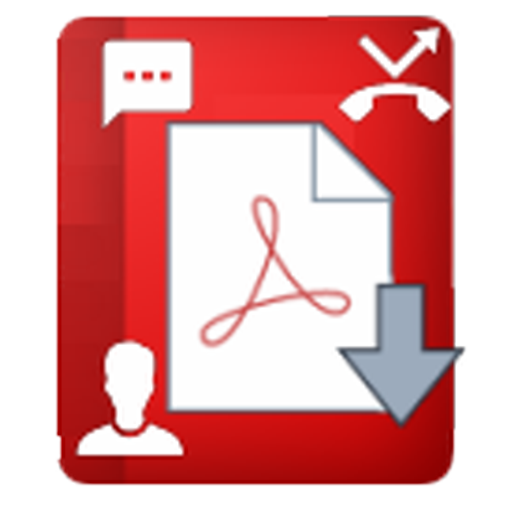 Customize your study plans in this customizable dictionary. 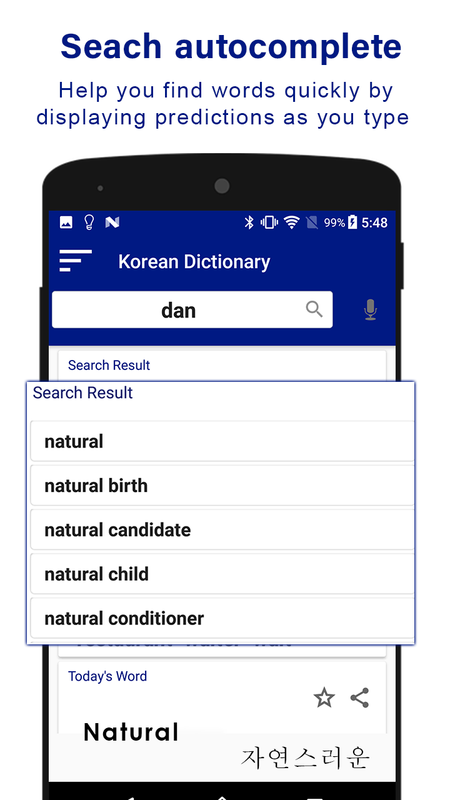 Korean english dic AI detects the words you type in search bar and save it in its database, and provide you ease in further use in future. -Word of the day: Learn new word every day. -English Articles: Useful articles about English language & grammar are available. It’s the best customizable dictionary for everyone, a dict box and a helping people learn Korean Grammar. This English to Korean is the largest English to Korean Offline Dictionary. Offline free English learning and vocabulary building skills will enhance your Korean proficiency. 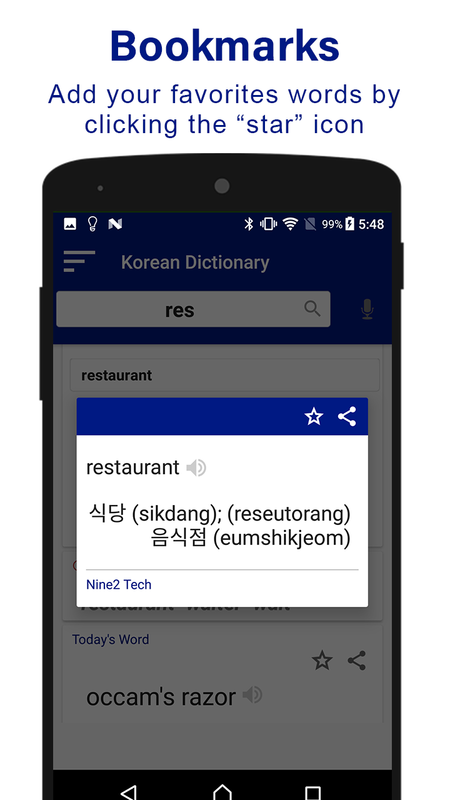 This English-Korean dictionary is not only the best tool for all your English language needs but also a script in Korean as English to Korean dictionary in Korean script! 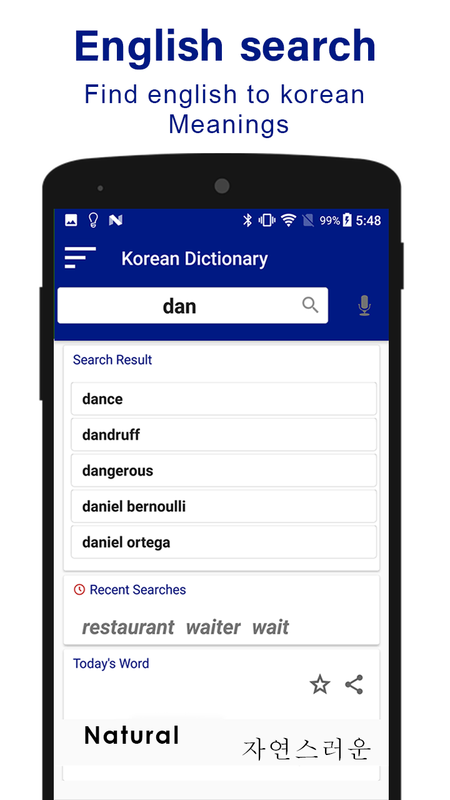 Download the best Korean English Dictionary 2018: Korean Dictionary and share with others.